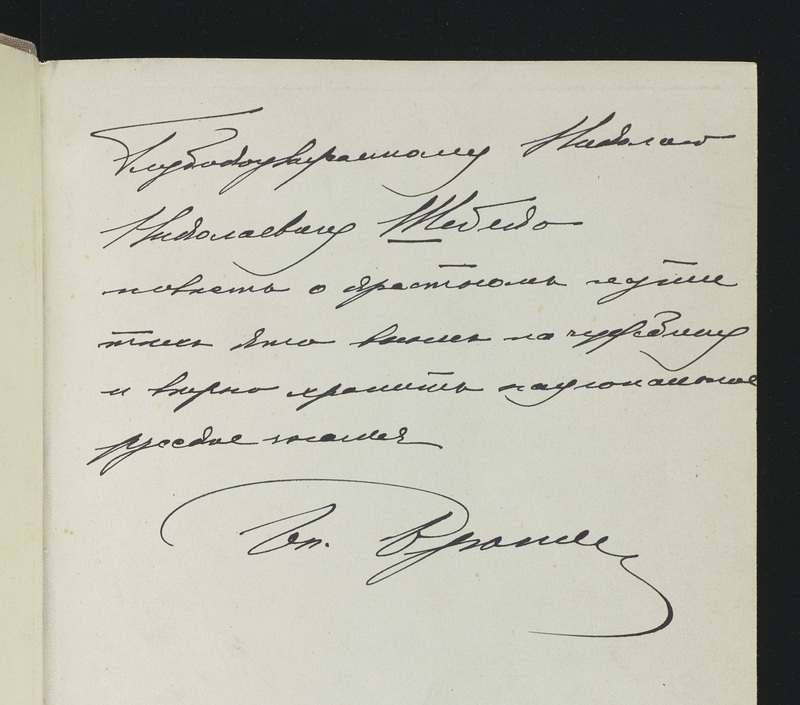 A new exhibition of Russian literary publications featuring handwritten dedications has opened today in the Library’s entrance hall and online. Out of the shadows : post-1917 Russian emigration rediscovered has been curated by Vera Tsareva-Brauner of the University’s Slavonic Studies Section. Vera found the first of the dedications while researching Nobel laureate Ivan Bunin, an unearthing which led to the five other inscriptions being brought to light again. It is wonderful to be able to celebrate these re-discovered treasures. The final items have recently been added to the Revolution : The First Bolshevik Year online exhibition. I am extremely grateful to the students and librarians who provided many of the captions. Amongst the latest additions is a book which contains a written dedication by the White commander Petr Vrangel’ (commonly Wrangel) – a fascinating re-discovery. Shebeko had served as a diplomat under the tsar and fought with the Whites. By the time this book, on the Russians in Gallipoli, had been published in Berlin in 1923, Shebeko had settled in France. Wrangel had led the southern White forces and remained a hugely significant figure in emigration. He eventually moved to Belgium, via Yugoslavia where he founded ROVS, the Russian All-Military Union which served to unite émigré officers and soldiers and which attracted a great deal of Soviet state interest. 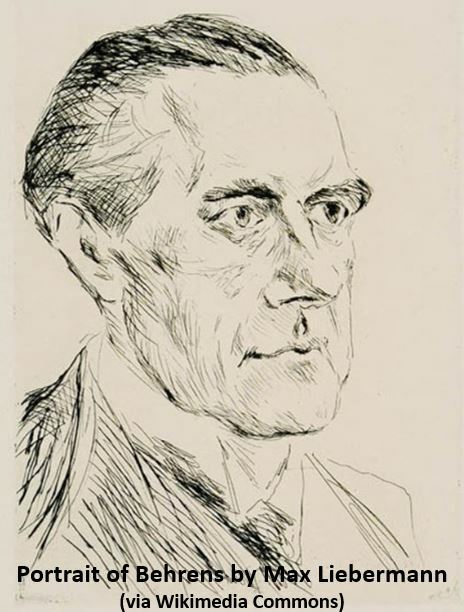 Soviet involvement was certainly suspected in Wrangel’s death in Belgium in 1928 at the age of 49. Wrangel’s writing proved quite a challenge to decipher, certainly for me. Sincere thanks go to Richard Davies of the Leeds Russian Archive who provided a transcription with little apparent effort and much-appreciated speed. 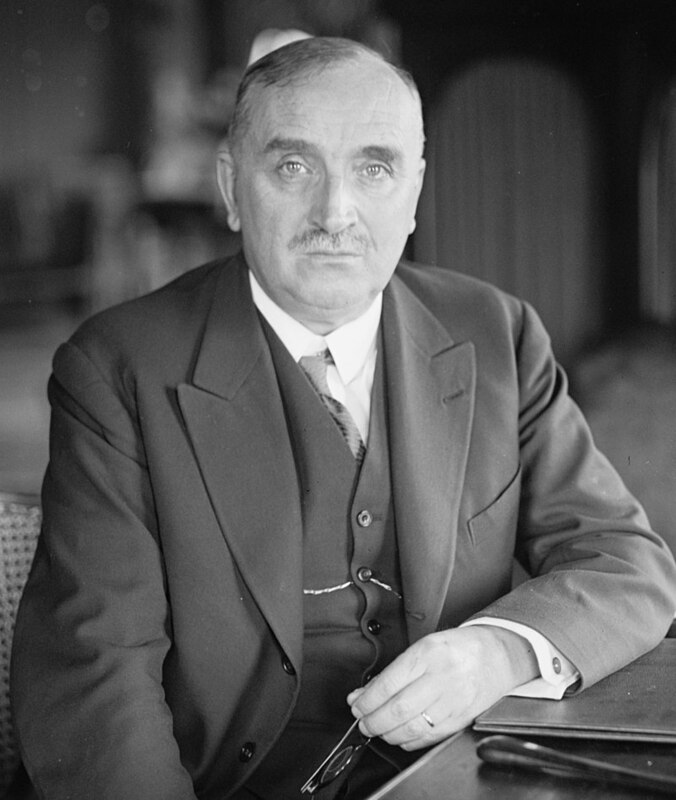 To mark the 150th anniversary of the birth of the poet and playwright Paul Claudel (1868–1955), a new exhibition in the Library’s Entrance Hall displays highlights from a collection of letters, postcards, verses and books sent or presented by Claudel to his friend and collaborator Audrey Parr (1892–1940), and donated to the University Library in 2001 by Parr’s granddaughter, Mrs L. M. Jack. In 1926–7, towards the end of a posting to Tokyo, Claudel wrote a number of short poems inspired by haiku, published as Hyakusencho = Cent phrases pour éventails (Tokyo: Koshiba, 1927). This edition of a hundred ‘phrases for fans’ was lithographed from versions which Claudel produced using a brush; the calligraphy of the accompanying Japanese characters, chosen as titles for their decorative and suggestive qualities, was the work of Ikuma Arishima (1882–1974). Three orihons, each consisting of numerous sheets of paper pasted together into a single length and folded in the style of a concertina, were housed in a chitsu, or wrap-around covering—a format already antiquated by the 1920s. The copy shown in the exhibition, CCA.45.3, was inscribed by Claudel for Parr in Washington in 1930, ‘in memory of the beautiful fans of Brazil’. The exhibition pays particular attention to Parr’s role as a collaborator on Claudel’s creative projects. In Rio, she collaborated with Claudel and his secretary, the composer Darius Milhaud, in a ballet, ‘L’Homme et son désir’, for which she provided set designs. Milhaud later described how they cut fifteen-centimetre figures from coloured paper to work out the movements of the ballet. Claudel inscribed Parr’s copy of his play L’annonce faite à Marie, CCA.45.12, with a dedication to ‘my kind collaborator’. ‘Paul Claudel and Audrey Parr: a friendship in books and letters’ runs in the Entrance Hall until 22 August, and can be visited during normal Library opening hours. The six exhibits for the April 1918 part of the exhibition; the Kornilov book is top left.